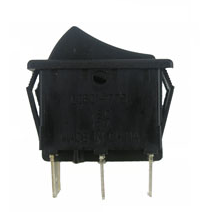 This control switch is a high quality item that is specially manufactured for use with Power Wheels electric cars. It allows user to easily turn the motor on with a simple push of a button. Mechanical switches over time tend to wear away eventually requiring replacement. One durable plastic switch is included per order.